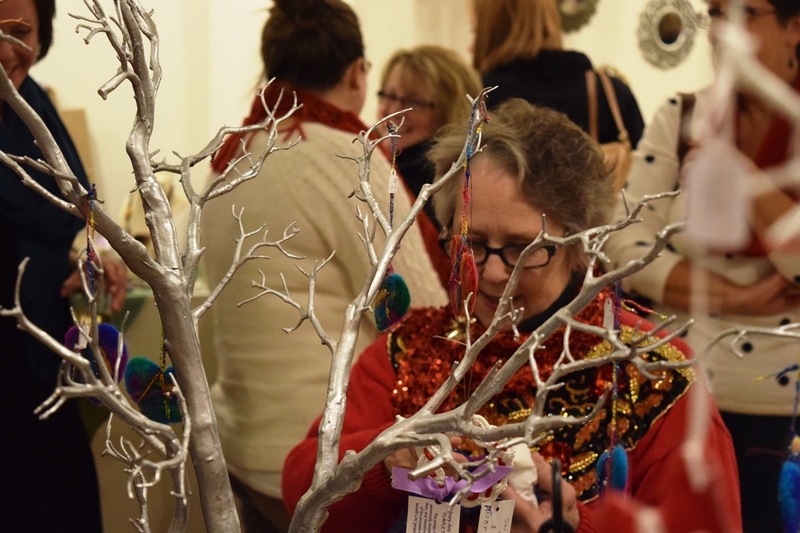 The Library Arts Center will host a Ladies’ Night once again in 2017 to highlight the popular Gallery of Gifts: Handmade Holiday Boutique currently on display in the Center’s gallery. The event will feature refreshments of wine and chocolate, and a “holiday bling” competition. Be sure to wear your glitziest holiday outfit–complete with flair–to compete for prizes. Attendees are welcome to sip, shop, and enjoy the season. Free. For more information on the Library Arts Center and its many programs, visit libraryartscenter.org.